OPEN HOUSE: 1st Pedestrian Sunday! 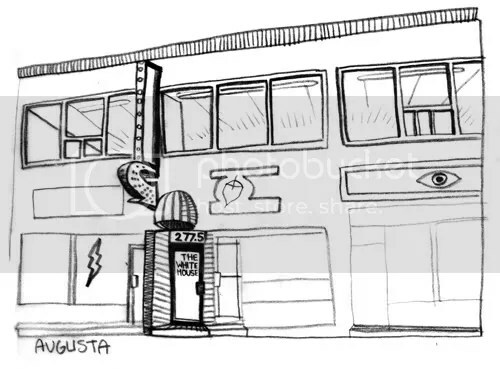 Posted on May 24, 2011 by veearr | Comments Off on OPEN HOUSE: 1st Pedestrian Sunday! The White House is opening it’s doors on the first Pedestrian Sunday of the year! We will be showing a huge group show of various works by our current members in the studio. We will be selling art and summery refreshments. 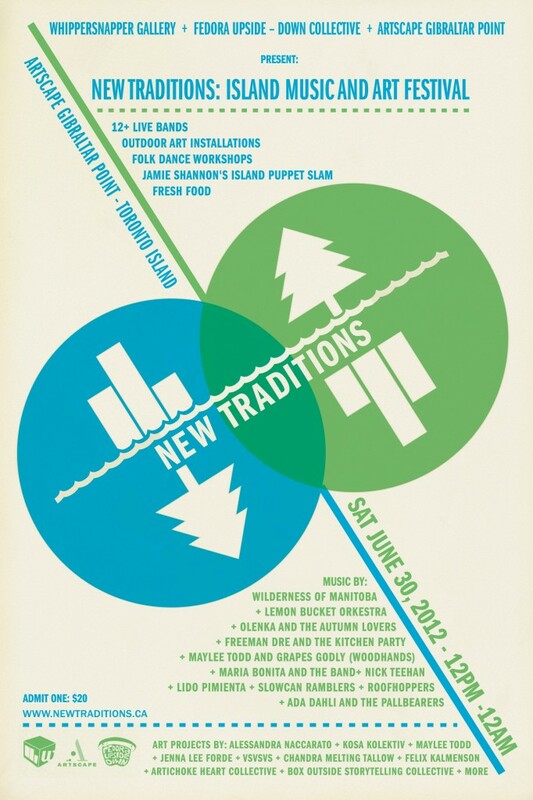 Come check out the show, hang out and join the festivities in the market! SUPPORT YOUR LOCAL ART PROJECTS! This Open House is also in conjunction with events at neighbouring studios and galleries in the neighbourhood! 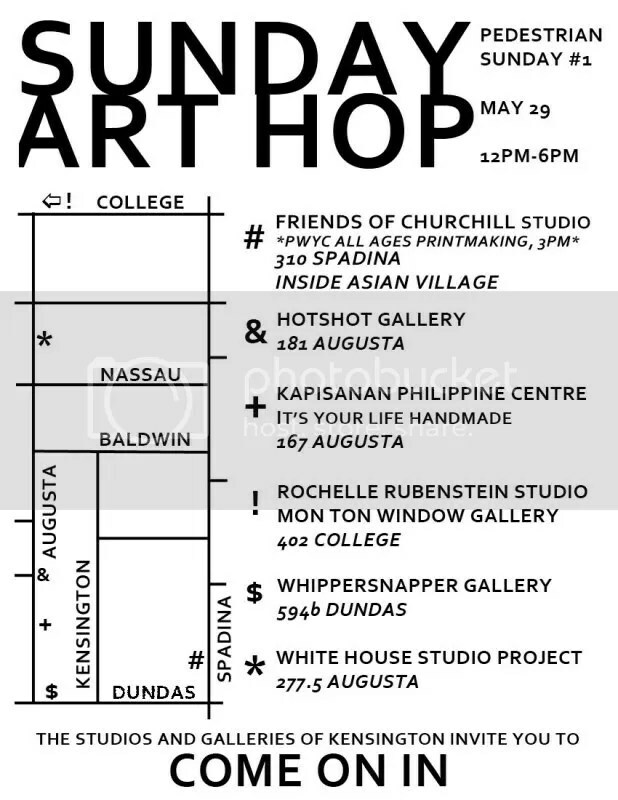 with Rochelle Rubenstein Studio, Friends of Churchill Studio, *Hotshot, Whippersnapper Gallery and Kapisanan Philippine Centre. Comments Off on OPEN HOUSE: 1st Pedestrian Sunday! an upcoming event in June coinciding with Toronto’s PRIDE. within Toronto’s LGBT community who work in or support the arts. Tania Anderson, Joey Bruni, Paul Buen, John Caffery, InkedKenny, Patrick Lightheart, David Pike, G. Elliott Simpson, Tanja-Tiziana, and Rannie Turingan. The opening party for this show will be on June 30th. 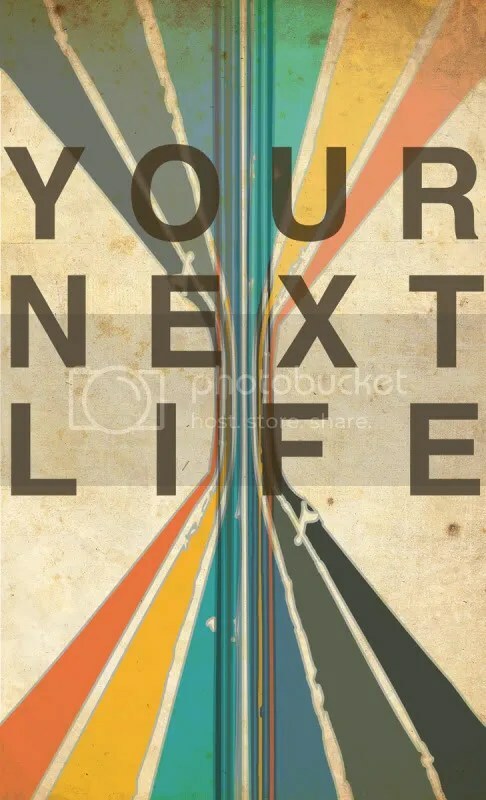 “Your Next Life” invited artists to record aspirations and surmise predictions for how one arrives there, if they arrive at all. Will life be better? Will it be worse? What entities and mediators exist within the subconscious and the conscious? Show Duration: One night only!